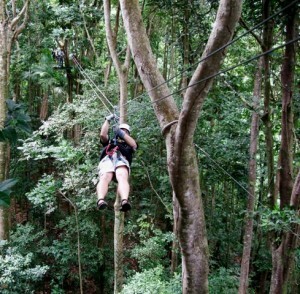 Do your knees quake at the thought of swinging across the jungle canopy suspended from a steel thread? If so, zip-lining may not be for you. 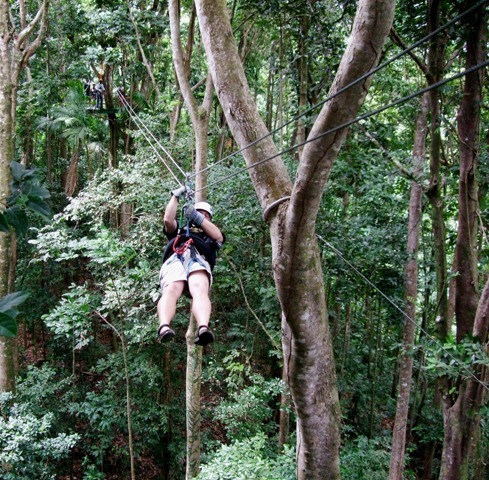 But if you are into a fun exhilarating adventure, then be sure to book a zip-lining adventure in a place like Belize or St. Lucia. But take some precautions first. Malaria? Alberta has mosquitoes but they don’t leave parasites behind! It’s a word I have heard, but I never really spent much time thinking about it. That is until I began researching Belize (I am tripping there end of August). I thought Malaria was prevalent only in far away countries like Africa and India, not the Americas. But I was wrong. Malaria is also common in South and Central America. Yikes, I thought, what do I do? Read on . . .